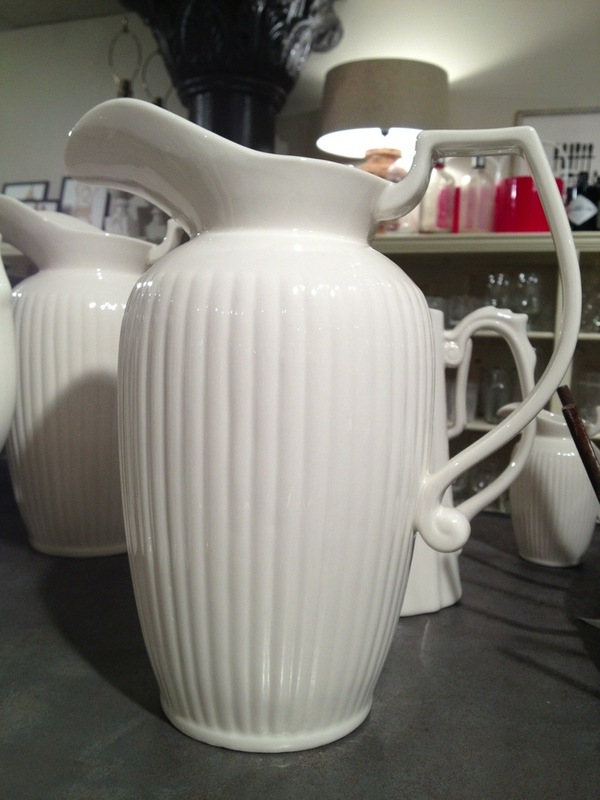 One of my very favorite parts of being a shopkeeper is finding the variety of things we sell. 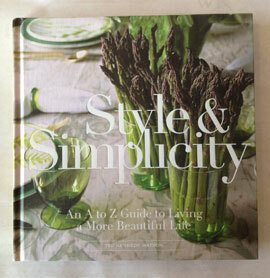 From books, to jewelry, to jam–if it strikes a cord and catches my fancy, we most likely will give it a go! So many things we sell we have a connection to, like a place we are fond of, or something is made/written by someone we know, which makes selling the good so very personal. Today’s assortment is a little bit of this and a little bit of that, but the tread is the connection and love. 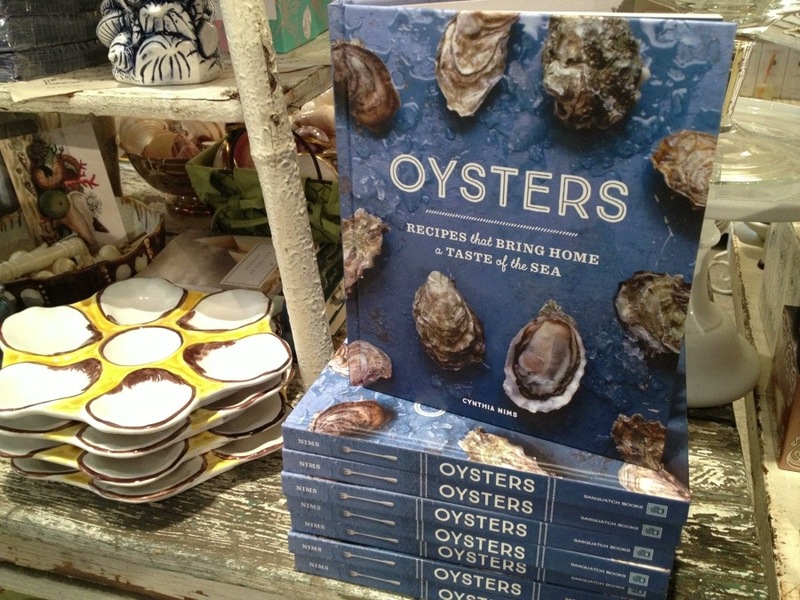 Cynthia Nims is an old friend who just wrote this fab new oyster book. Jim Henkens has been a customer for many years and so beautifully photographed it. 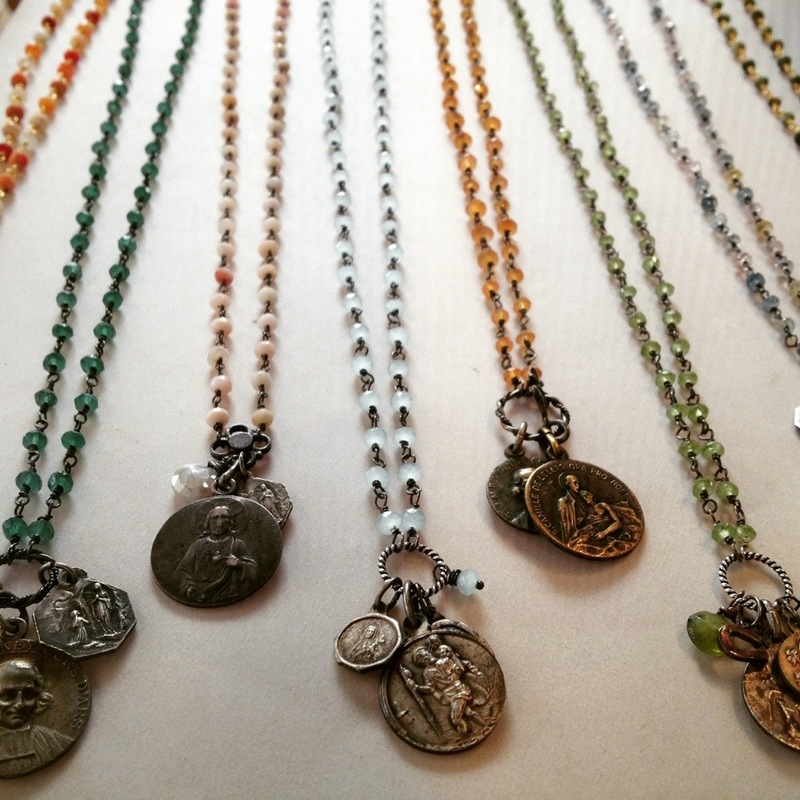 These vintage French medallion necklaces are some of my very favorites jewels we sell, and we have carried them for many years. Andrea, the maker, who I just adore, brought in a fresh batch a week or so ago. Each one a small work of art. 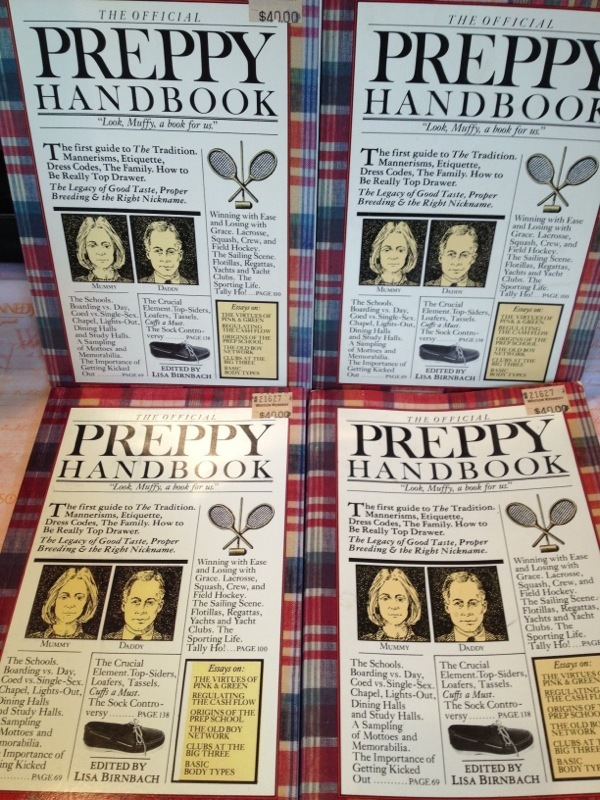 Our friend Lisa wrote The Official Preppy Handbook over 35 years ago. It is a classic. I have started finding/selling copies I find as it has been out of print for years, so I love offering it in homage to my love of all things prep and honoring a friend. New York and jam love meet on this one. 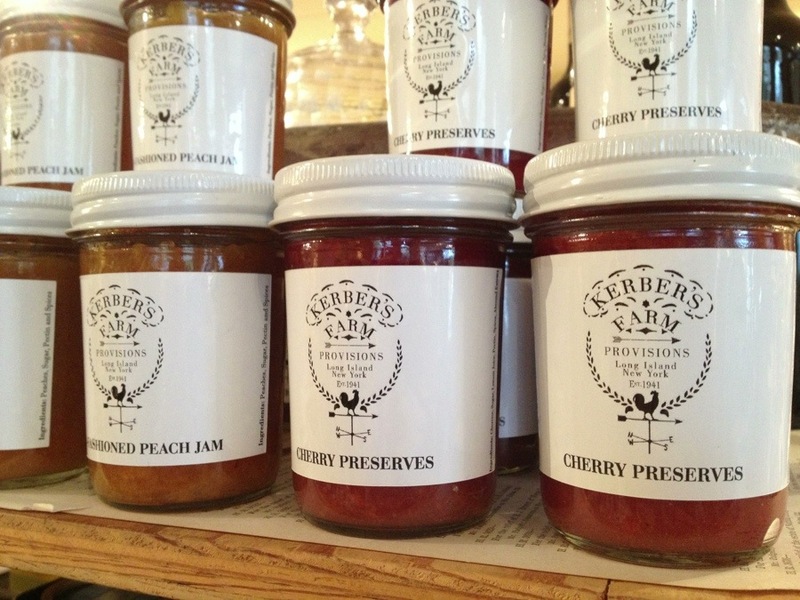 Small batch preserves & jams are some of my favorite little gifts. These I found at The Fancy Food show in SF awhile back. They just arrived yesterday. 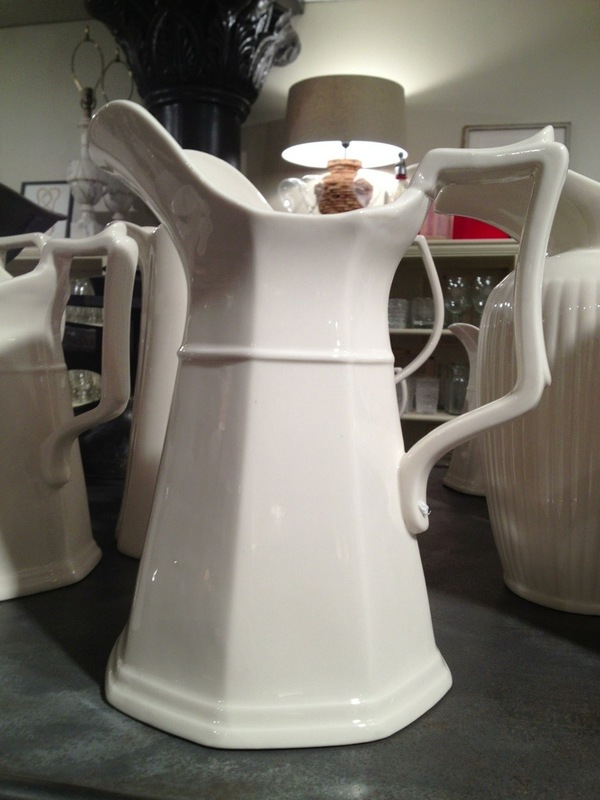 The pitchers I wrote about the other day have been a hit! They are not yet on our website so I thought I would post them here first, as we have gotten tons of inquires about pricing. 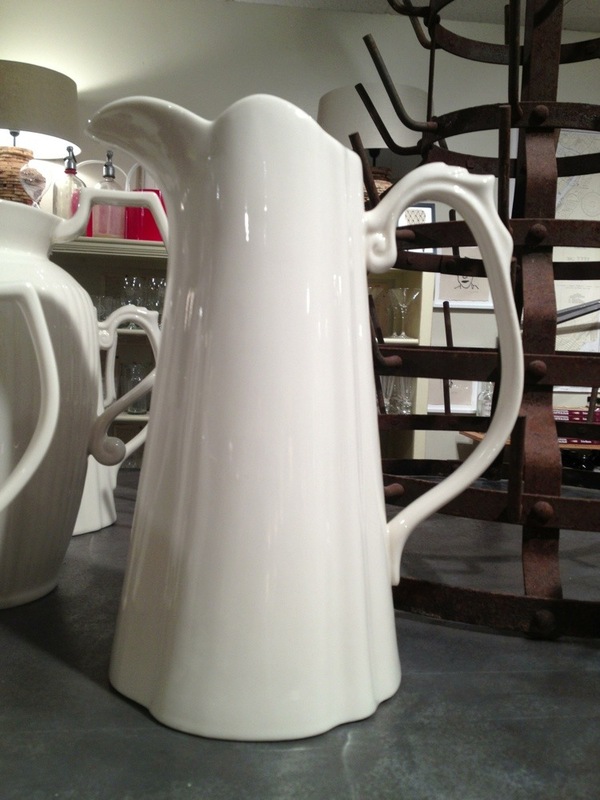 These are the largest of the 3 styles I brought in. The top and bottom are $110 each and the middle gem is $125. 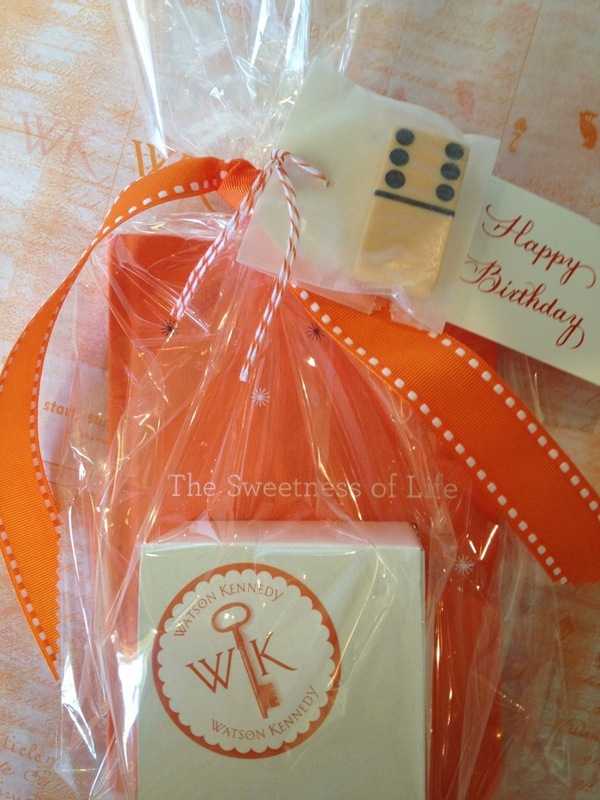 And lastly, a little wrapped up WK gift for our friend Alex’s 60th birthday. There is nothing I/we like better than to walk the floor and help a customer pull things to make a thoughtful gift. Here a pair of mini Champagne bottle cufflinks were the boxed surprise, surrounded by the sweetest book to mark the occasion tied off with a vintage number six Bakelite domino.